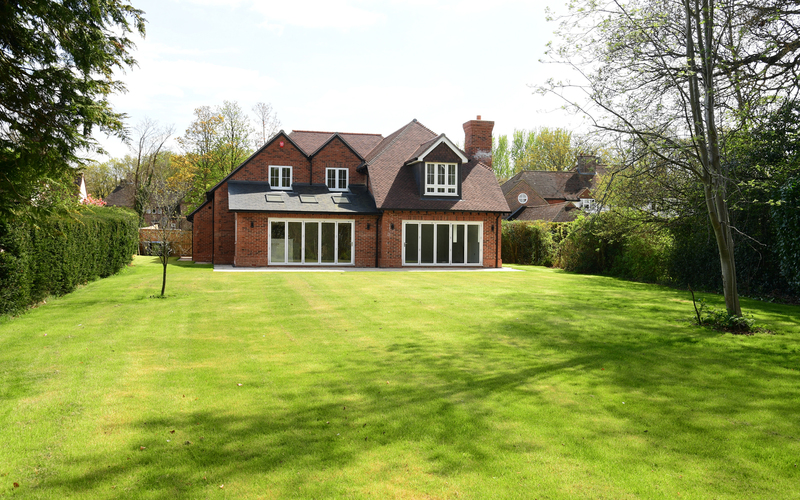 West Horsley, Surrey is set in a mature and established grounds of nearly ¾ of an acre this five bedroom, four bathroom development recently constructed by Christopher Wren is almost 4000 ft.² in size (approx. 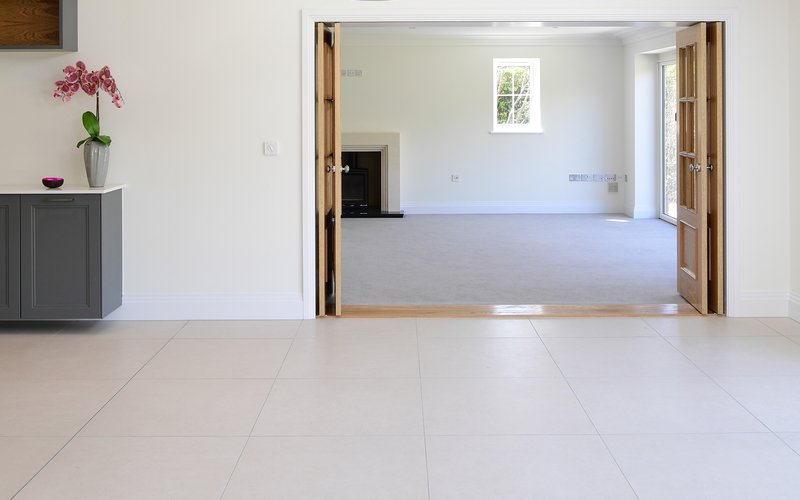 375 MT2). 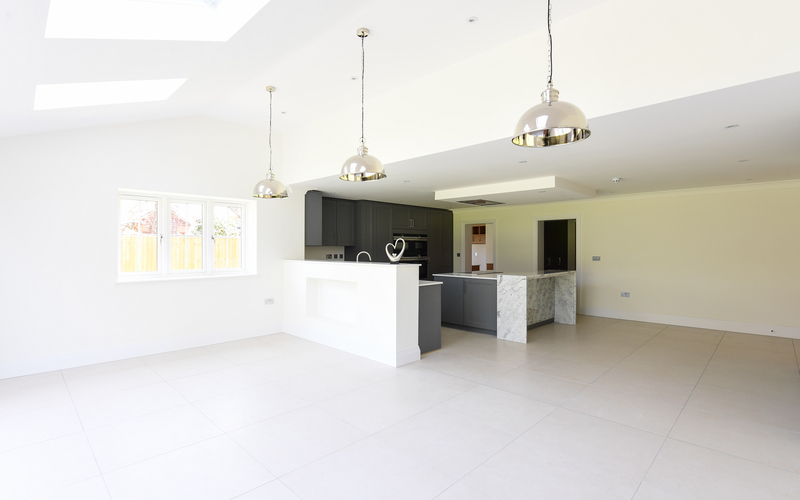 From the front, the property belies its spaciously designed and arranged accommodation boasting a true Reception Hall some 26’6 x 17’4 together with an open plan, Kitchen, Breakfast and Family area nearly 30’ x 23’6. 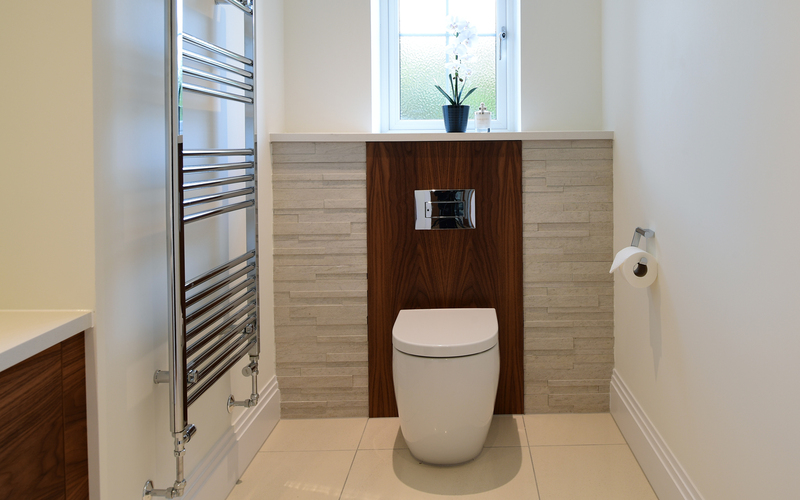 All fully fitted with Minoli Contemporary Essential Series. 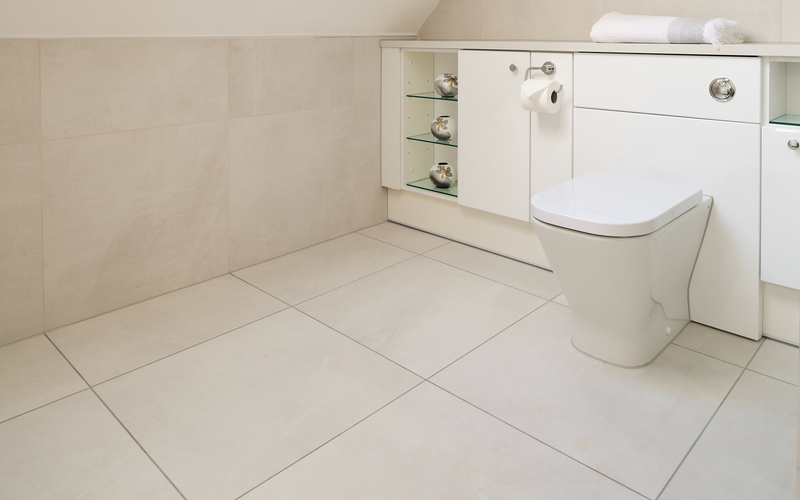 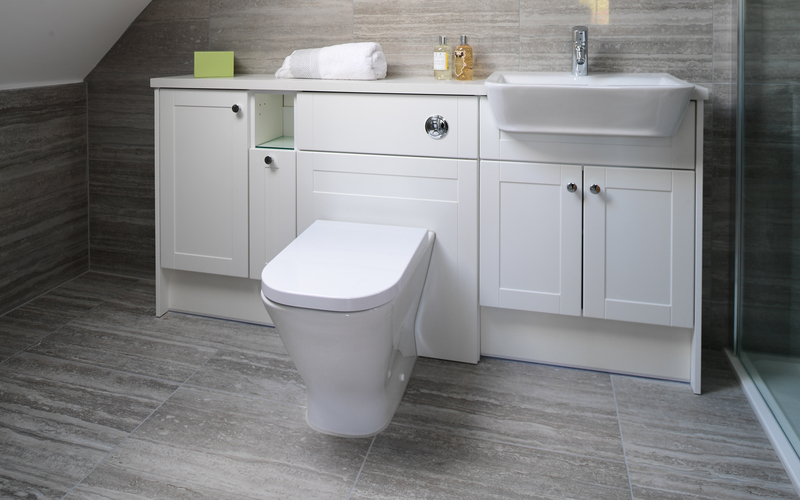 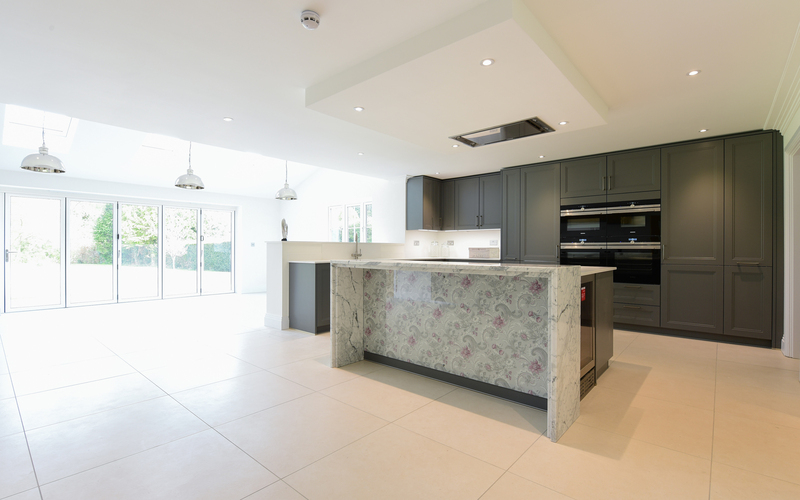 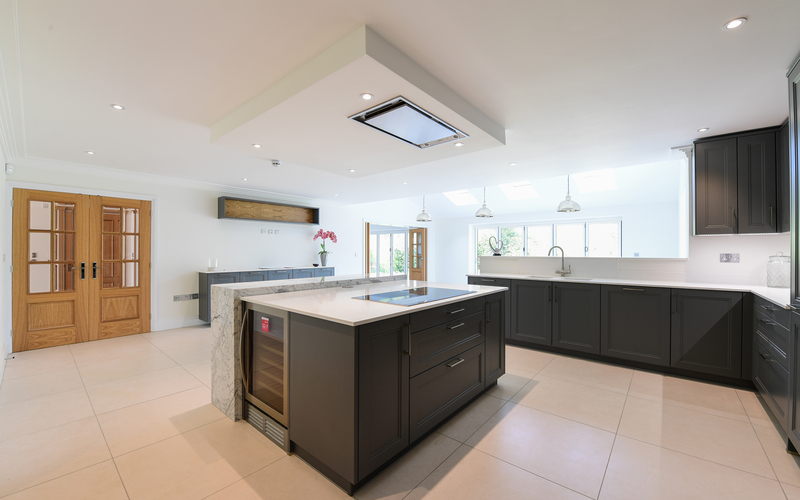 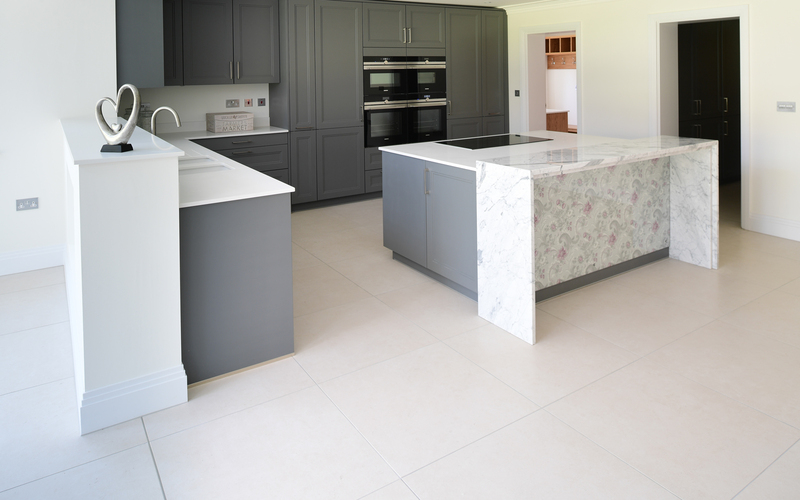 For a new build speculative development it also encompasses some fine individual, traditional features such as a ‘Boot room’ and separate area with a bespoke fully fitted ‘Pantry Cupboard’, again all fully tiled from Minoli. 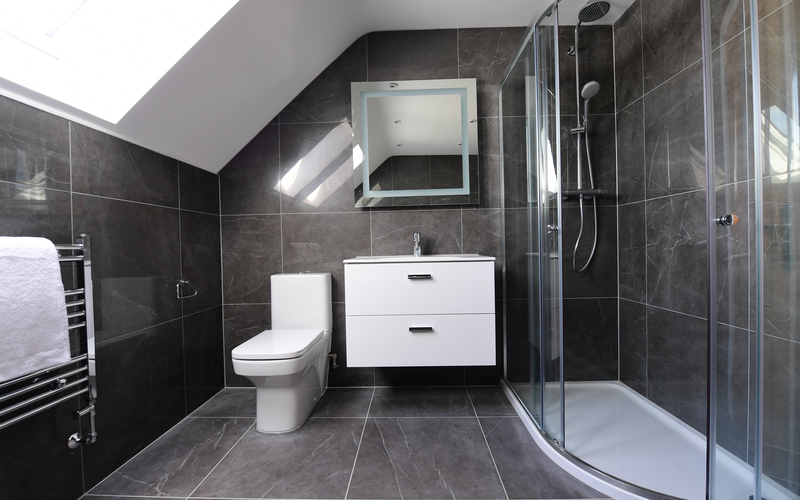 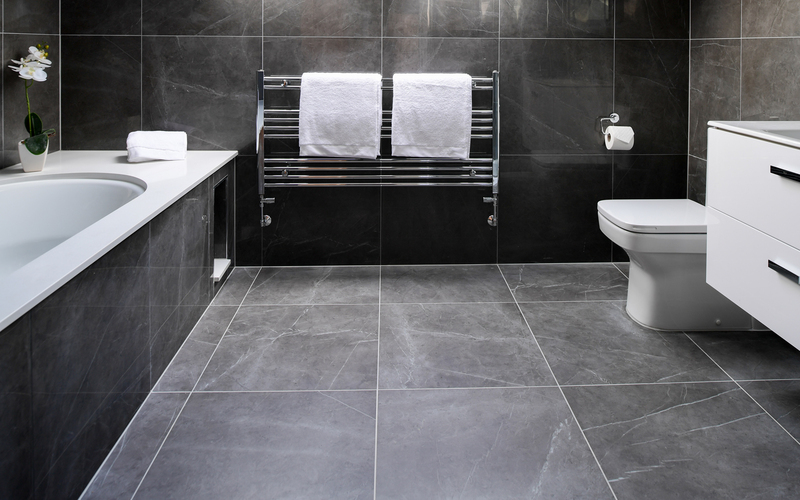 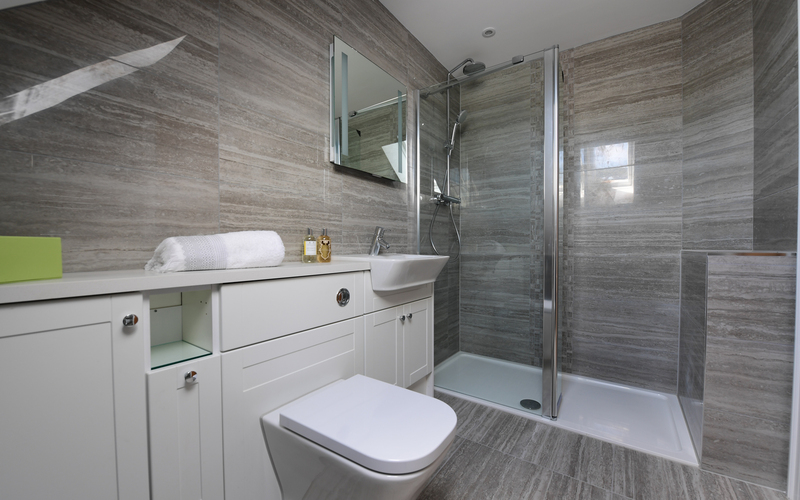 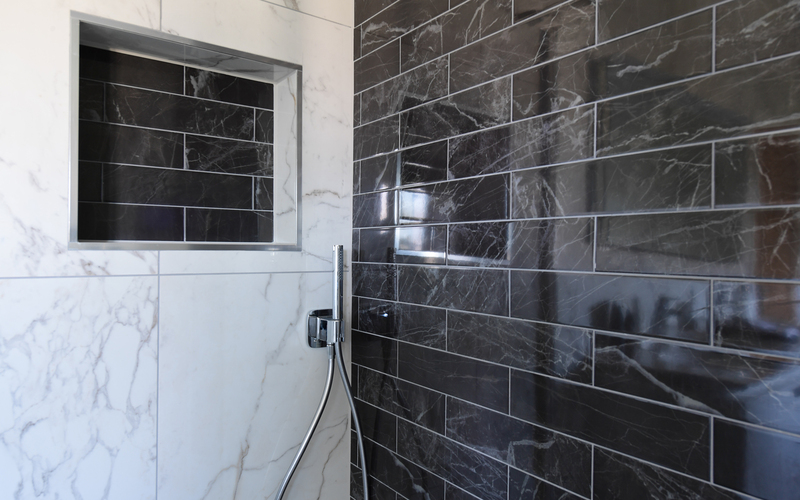 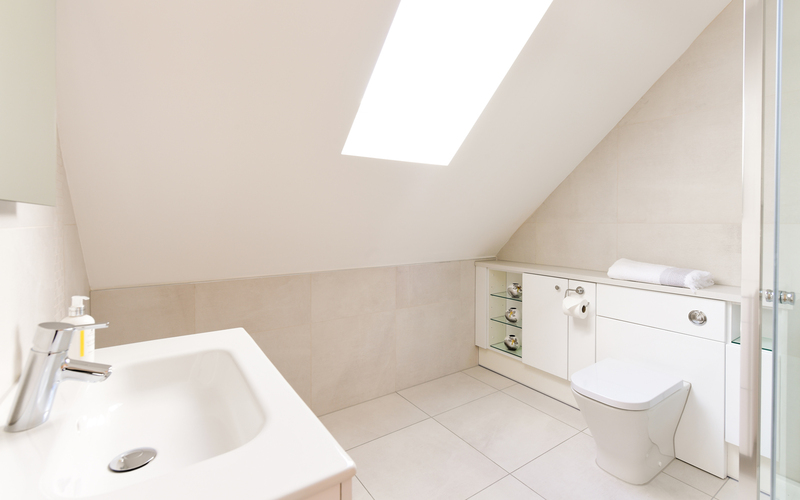 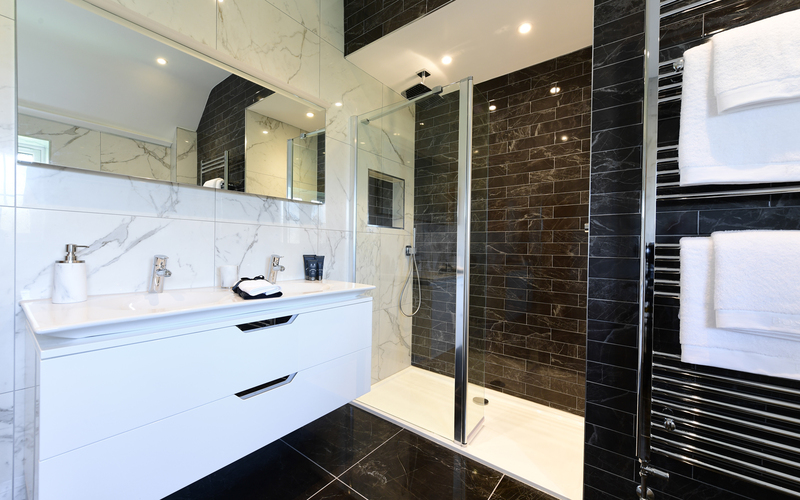 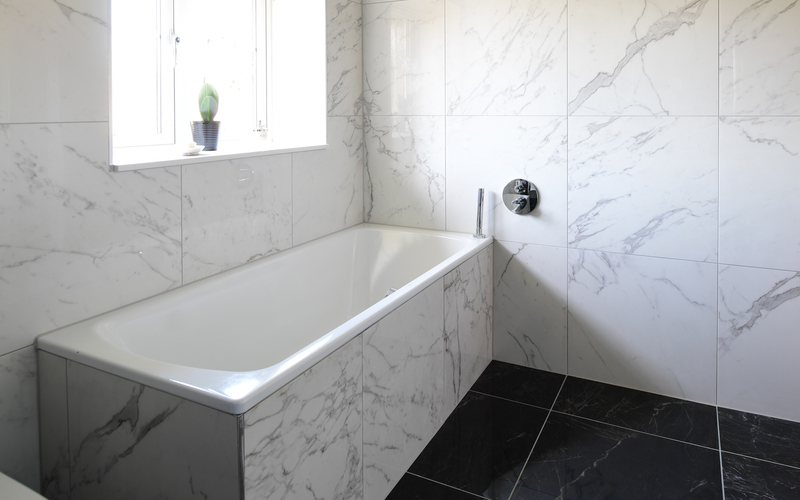 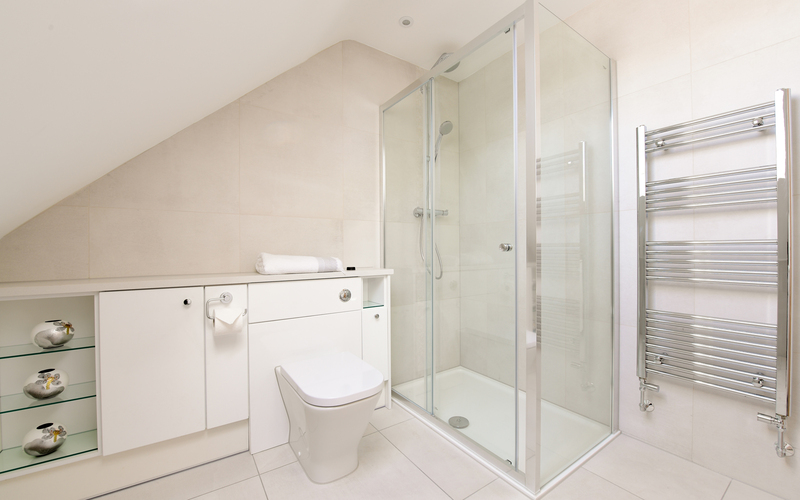 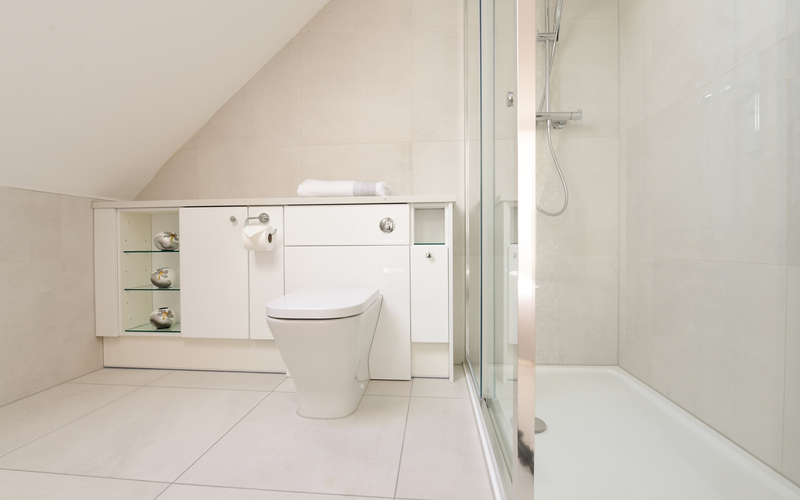 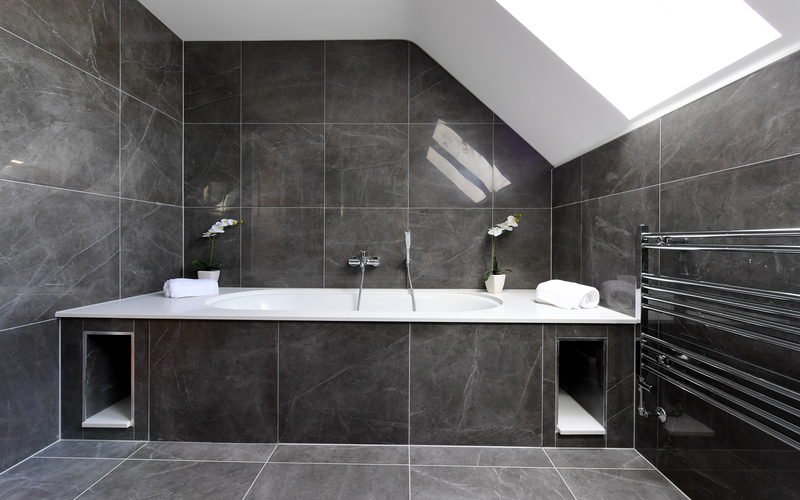 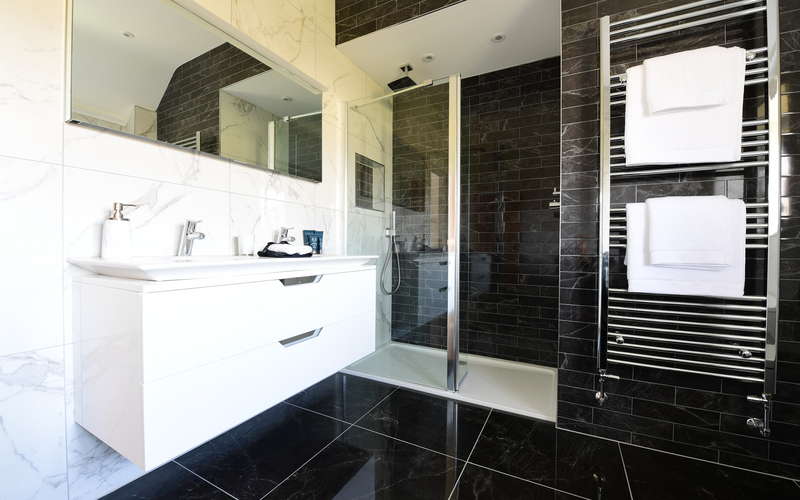 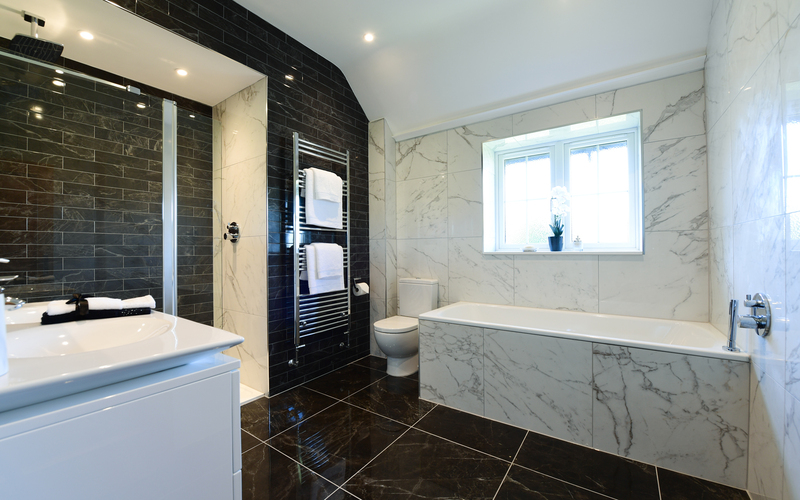 The bathrooms are all fully tiled and fitted to the highest possible standards especially the most generously sized Master Suite which amplifies a feeling of spaciousness with a vaulted ceiling within the adjacent Bedroom, together with fully fitted dressing area.